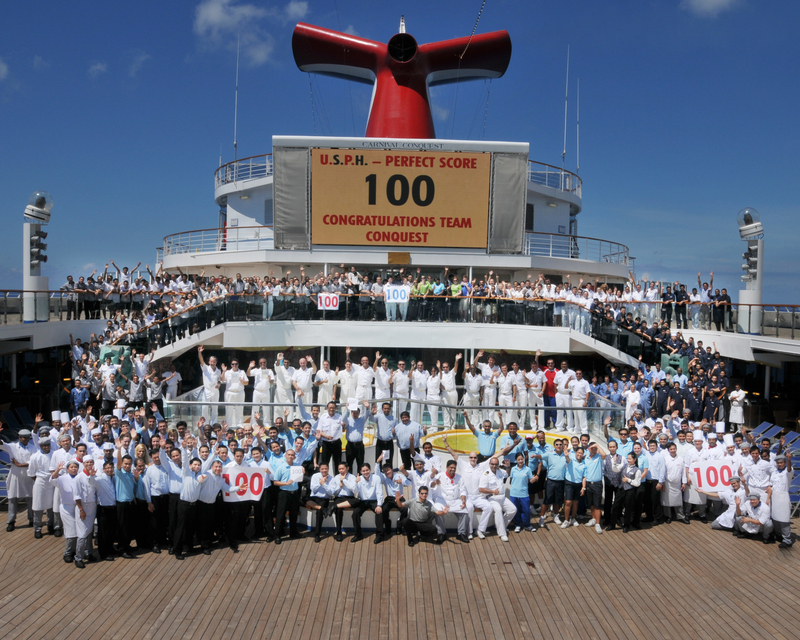 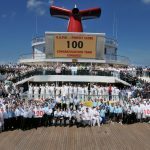 Carnival Conquest, which currently operates seven-day Caribbean cruises from Galveston, Texas, and will reposition to New Orleans later this year, received perfect scores on all 42 items that comprise the U.S.P.H.’s comprehensive Vessel Sanitation Program (VSP) checklist. 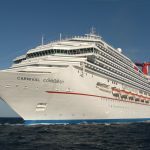 The unannounced inspections, which are conducted twice a year and required for any cruise ship with an international itinerary calling at a U.S. port, evaluate vessels in a variety of areas, including adherence to proper food handling, preparation and storage procedures, and overall galley cleanliness. 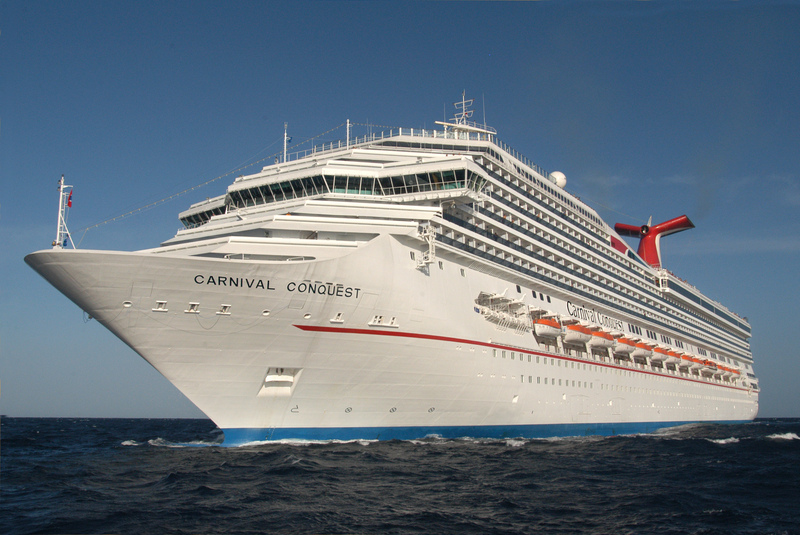 Ships’ potable water supplies used in spas and pools are also evaluated.